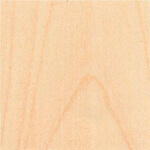 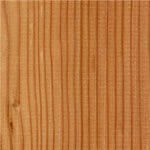 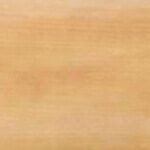 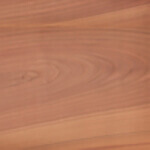 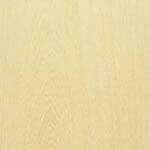 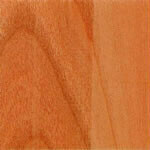 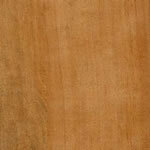 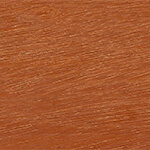 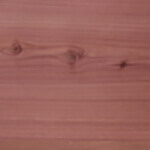 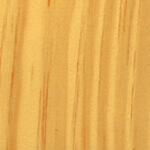 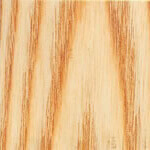 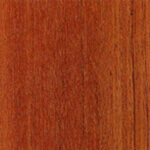 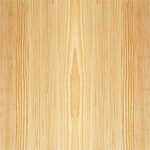 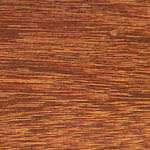 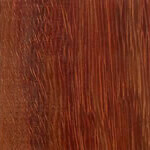 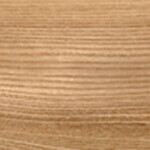 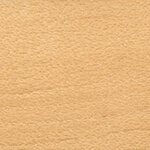 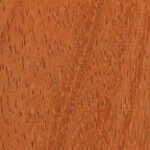 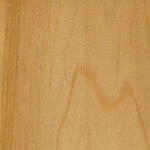 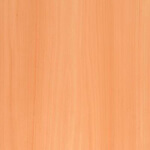 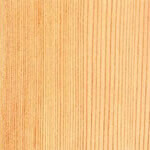 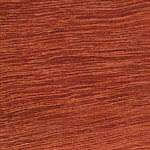 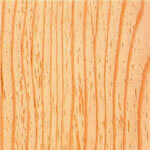 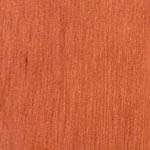 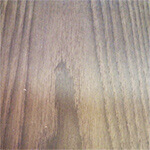 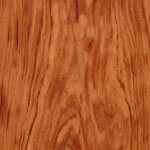 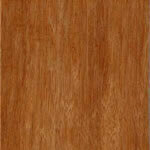 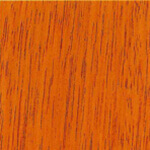 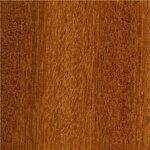 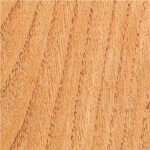 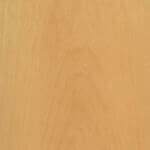 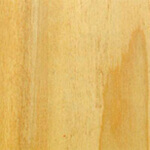 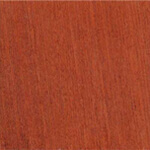 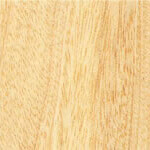 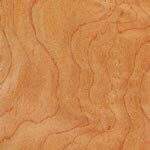 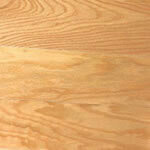 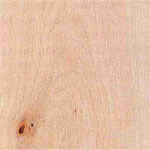 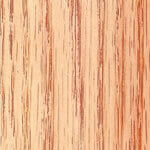 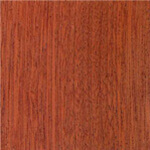 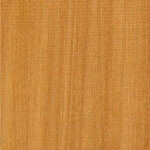 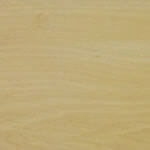 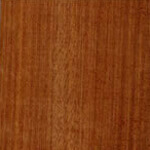 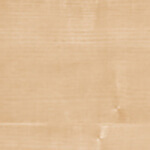 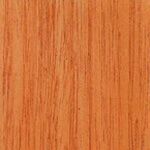 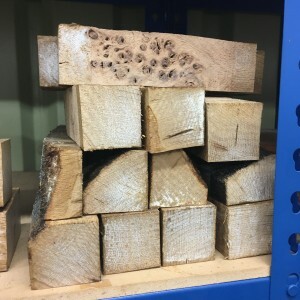 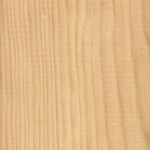 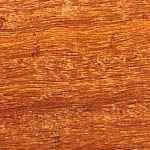 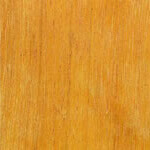 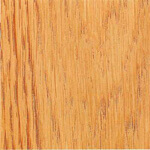 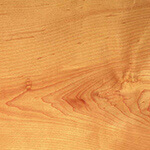 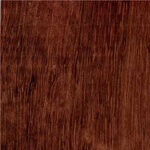 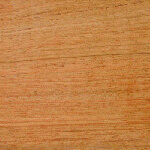 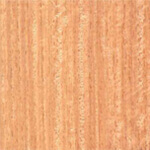 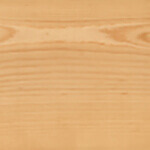 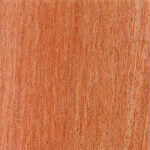 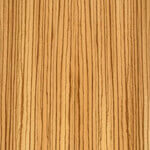 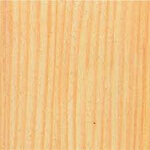 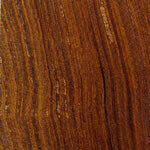 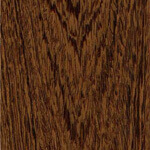 You are here: Home » Woodturning Supplies » Hardwood Spindles » Oak, European » Pippy Oak Spindles – 50mm x 50mm x 170mm. 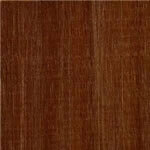 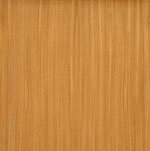 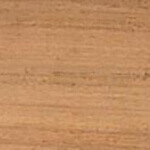 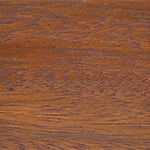 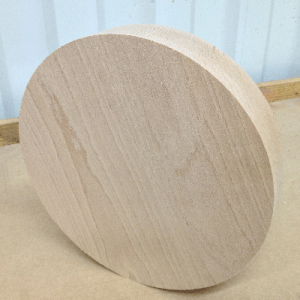 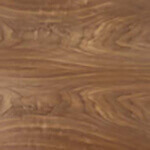 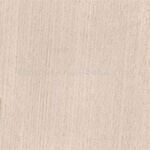 Whitmore’s Shop / Woodturning Supplies / Hardwood Spindles / Oak, European / Pippy Oak Spindles – 50mm x 50mm x 170mm. 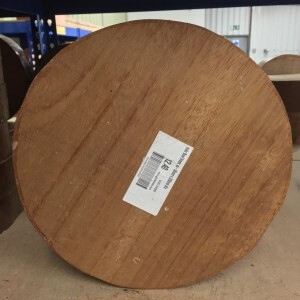 Lengths may slightly be under or over 170mm.